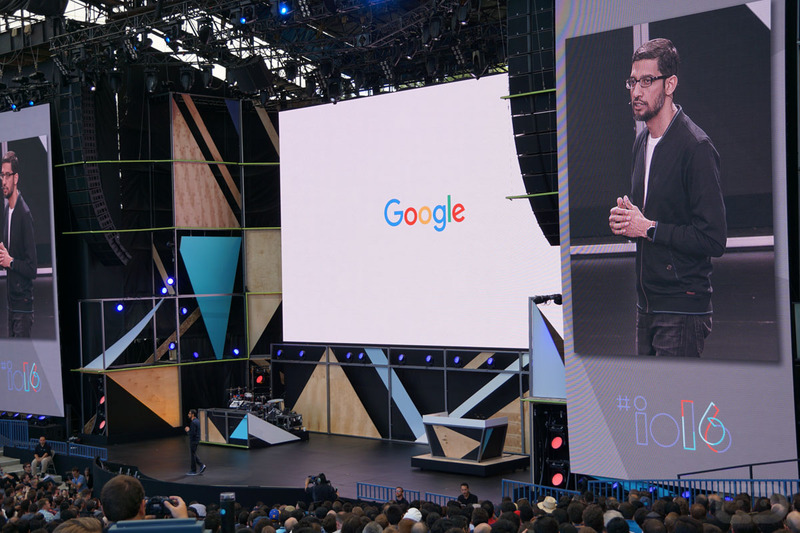 Thanks to a new licensing deal with LyricFind, Google will now display lyrics for practically any song you need directly on Search. 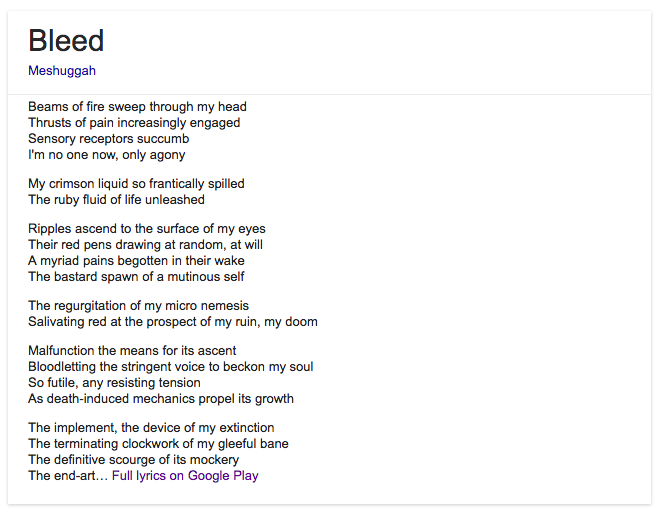 Lyrics being displayed on Google Search isn’t exactly new, but the new deal ensures that whenever you search for lyrics, you are directed towards Google Play, instead of hundreds of possibly unlicensed lyric sites. 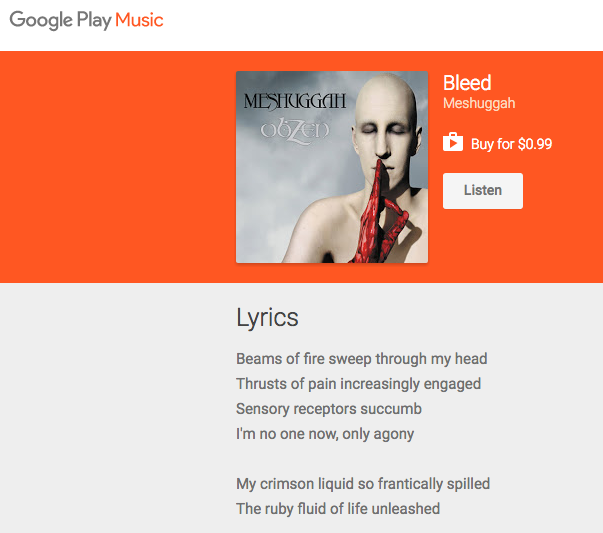 As you will notice in the search results, Google will only display a large chunk of song lyrics, then direct you to Google Play to see the rest. From here, you can purchase the track you searched the lyrics for. By doing this, Google is bringing in revenue, then handing over a piece of that pie to the publishers. According to an executive at LyricFind, this deal will net publishers millions of dollars, so long as people continue to search for song lyrics. Check out the screenshots below to see what you will be met with when searching for song lyrics. At the bottom, a link leads you to Google Play, then a price tag for the single. These changes take place today in the US.